As you are no doubt aware, the Gironde river estuary together with the Garonne and Dordogne rivers broadly split the Bordeaux fine wine region into left and right bank areas. What you may not know is that the estuary also defines the wine preferences of two of the world’s most famous fictional crime investigators. If the recent big screen incarnations of James Bond and Sherlock Holmes are anything to go by, the suave secret agent plums for the right bank Château Angélus 1982 whereas the debonair detective has a penchant for Château Margaux 1858 from the left bank. I’m blabbering on about spies, secret agents and detectives because at the recent From Vineyards Direct (FVD) Ireland tasting, I got to play investigator for a bit while trying to decipher the origin of some of the wines. 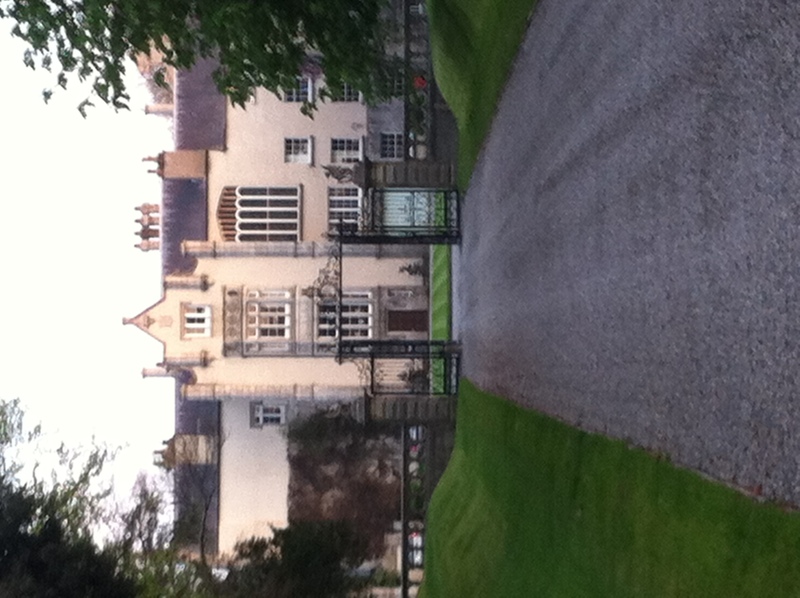 The tasting was held at Killruddery House in Co. Wicklow. Opposite, you will see a picture of Kilruddery House. It is not to be confused with Château Palmer. FVD have a really interesting portfolio of wines but it was the declassified Bordeaux offerings that really indulged my predilection for intrigue. My favourite of the bunch was the Margaux 2006. It is also not to be confused with Château Palmer…or is it? The concept of declassified wines is a fairly straightforward one. Excess wine which is not being used in the bottles bearing the Château’s own labels is sold off under a generic name. Wine merchants aren’t really supposed to divulge the source of the wine but they do usually provide teasing descriptors to help you deduce its origin. FVD describe their 2006 Margaux as a declassified wine made from a famous Château in Margaux. The label bears the following inscription: Mis En Bouteille Par Maison Sichel. With my iPhone and Google I was able to narrow the field to two possibles: Château Palmer and Château Angludet. 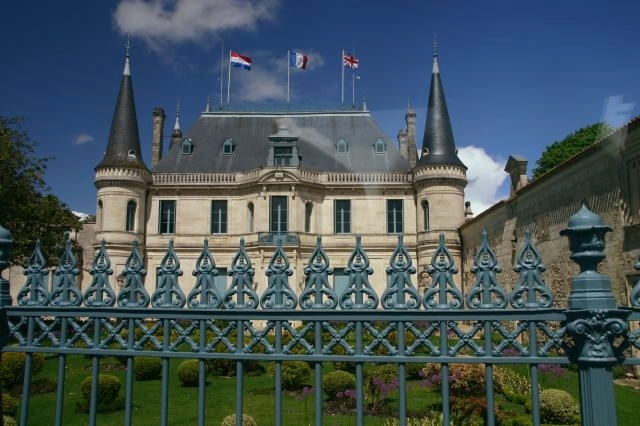 The Sichel family are involved with both Margaux châteaux but Palmer is undoubtedly the more prestigious of the two. The FVD Margaux was nicely perfumed, with pure blackberry fruit, cassis, good weight and seamless tannins on the palate. It didn’t have great length but, in my opinion, it still delivered decent bang for your buck at €24.25. The FVD declassified range also includes a St. Julien 2008, Pauillac 2006, options which are sure to please the left bank adoring private detectives. FVD have recently added a declassified Saint-Émilion to the range though so now right bank loving secret agents can have their fun too. ← Moscato – The last straw!